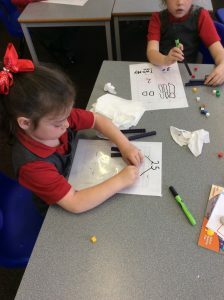 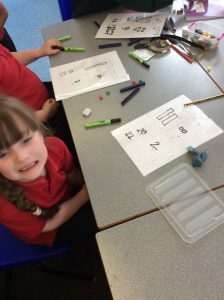 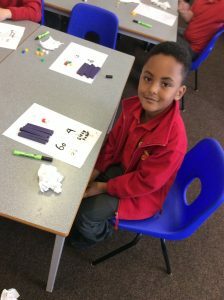 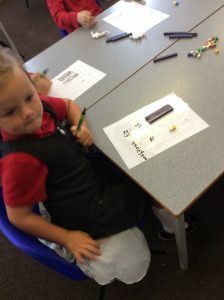 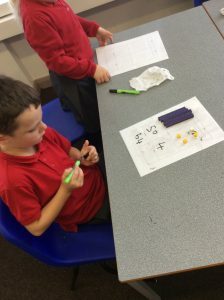 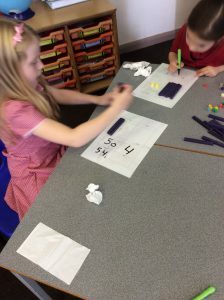 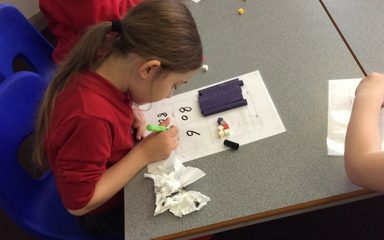 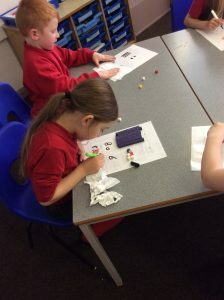 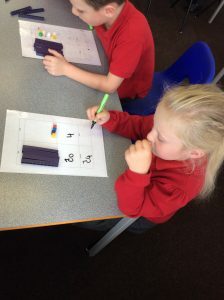 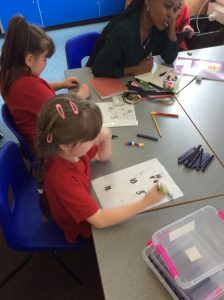 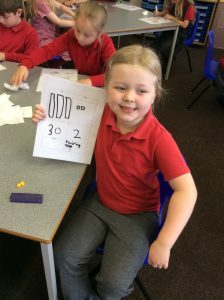 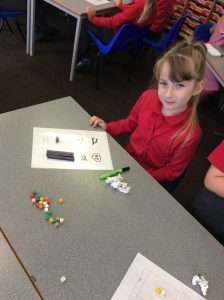 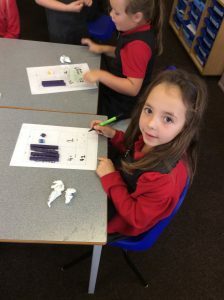 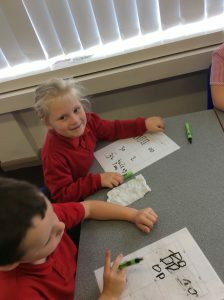 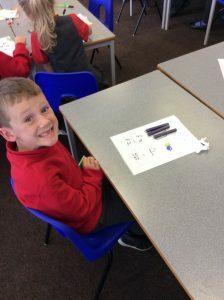 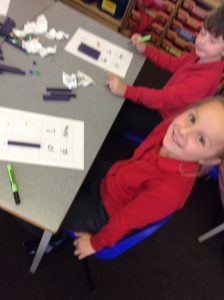 In Year 2 we have been working really hard at developing our number skills. 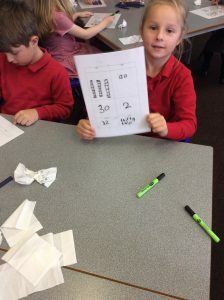 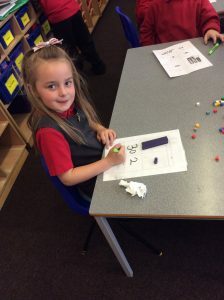 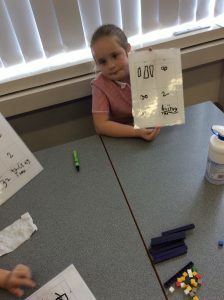 This week we have been looking at partitioning numbers. 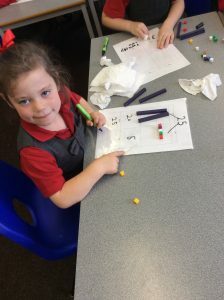 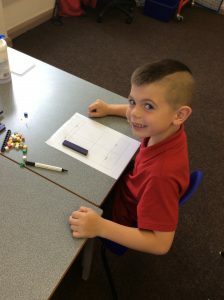 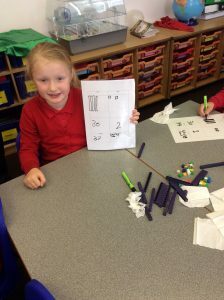 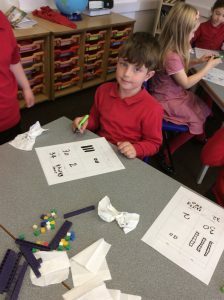 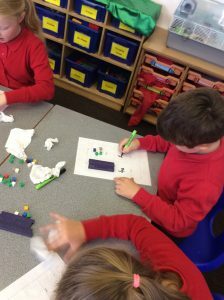 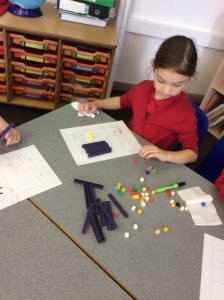 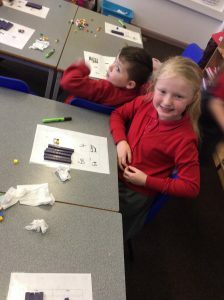 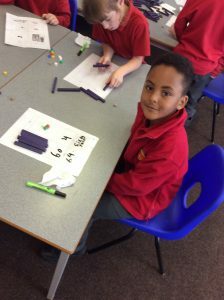 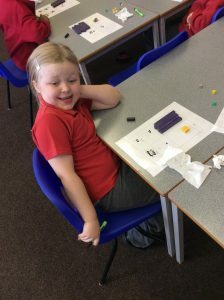 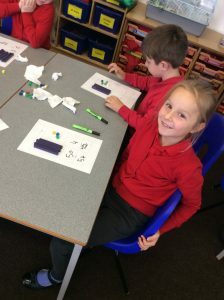 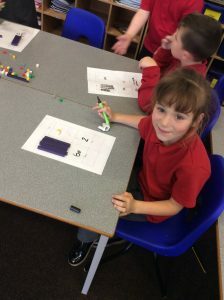 To help us do this we used the Dienes blocks, it was tricky at first but we soon got the hang of it.